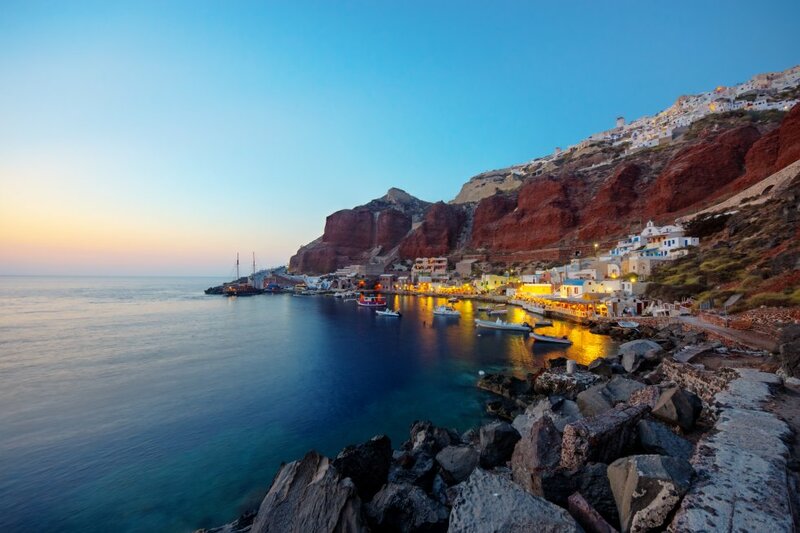 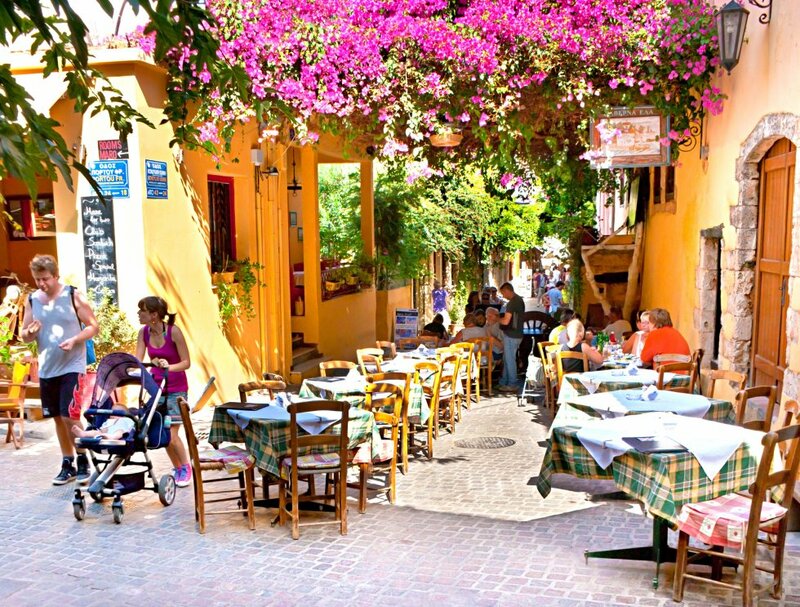 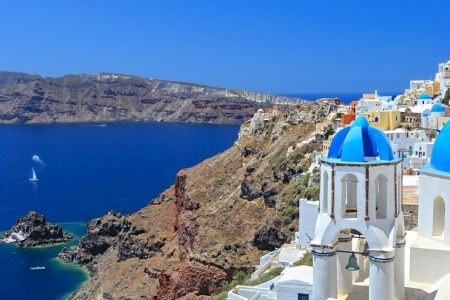 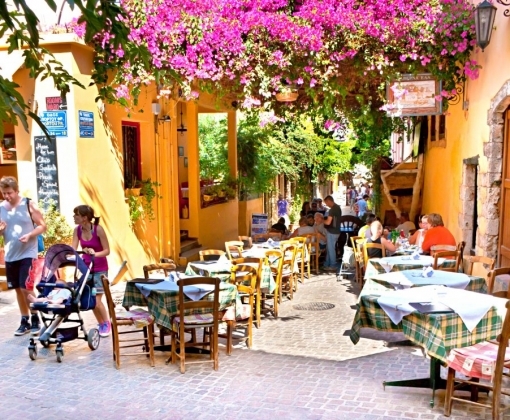 Indulge in the diversity of experiences in this Greek island vacation. 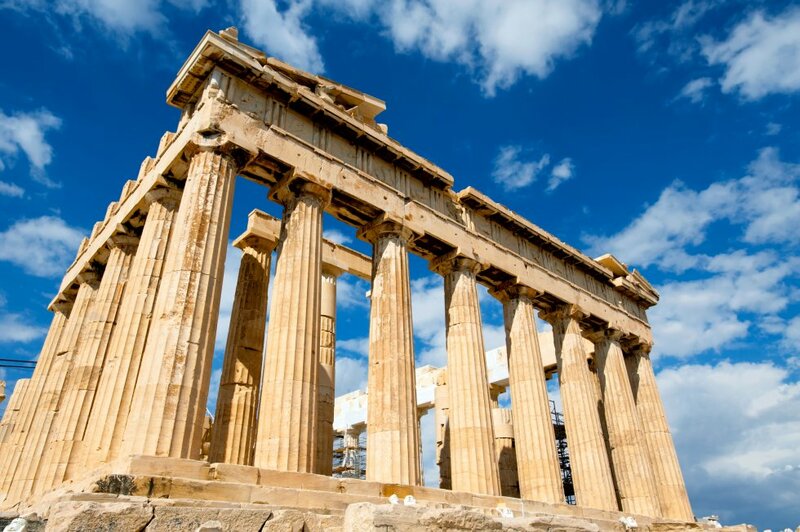 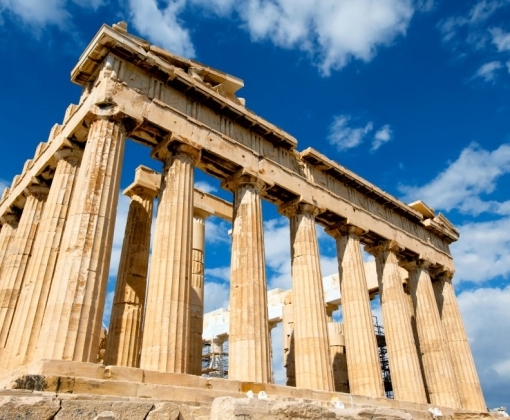 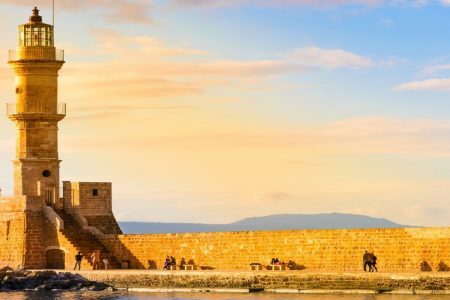 Experience the archaeological wonders of Athens, the history and culture of Crete pairing it with the romance and relaxation of Santorini and Mykonos. 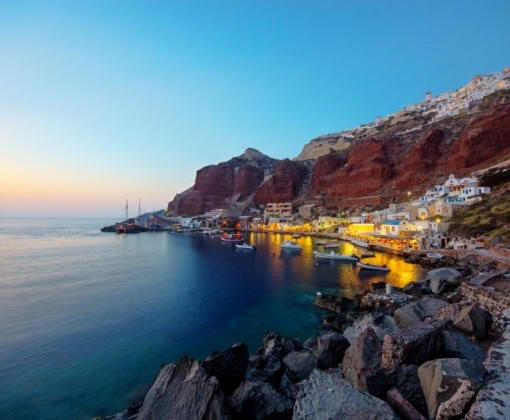 Authentic experiences and local senses – this honeymoon in Greece has it all. 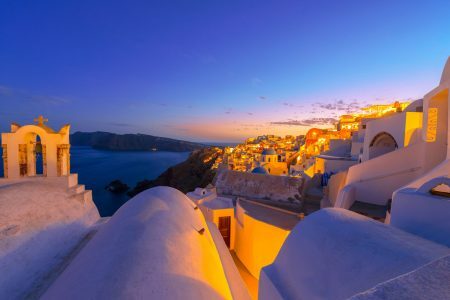 Customize your Honeymoon: If you would like to customize this itinerary and tailor a honeymoon for you and your companion, please call us, e-mail us or contact your travel professional.